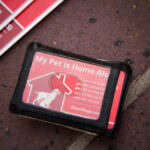 Have you ever considered what would happen if you became injured away from your home? 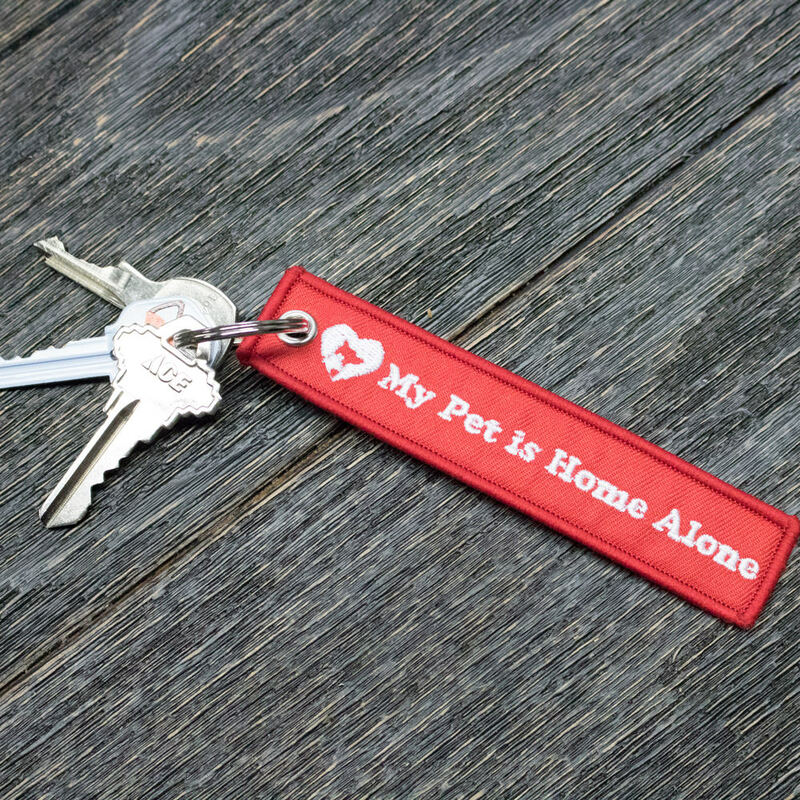 How would rescue workers or hospital staff know that you have pets alone at home? 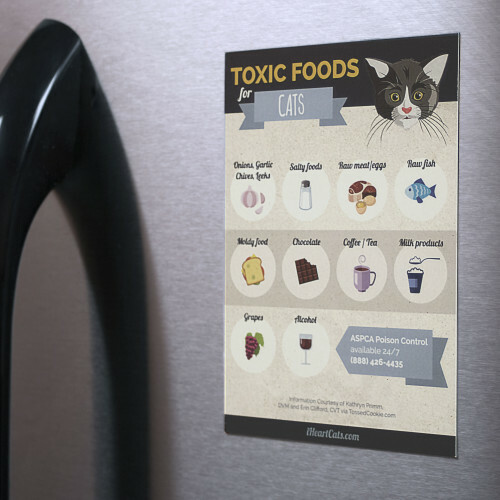 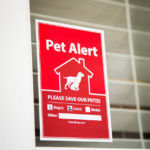 How would they notify a friend or family member to come care for your pets? Even if they did notify family, have you designated a specific person to come care for your pets if you become incapacitated? 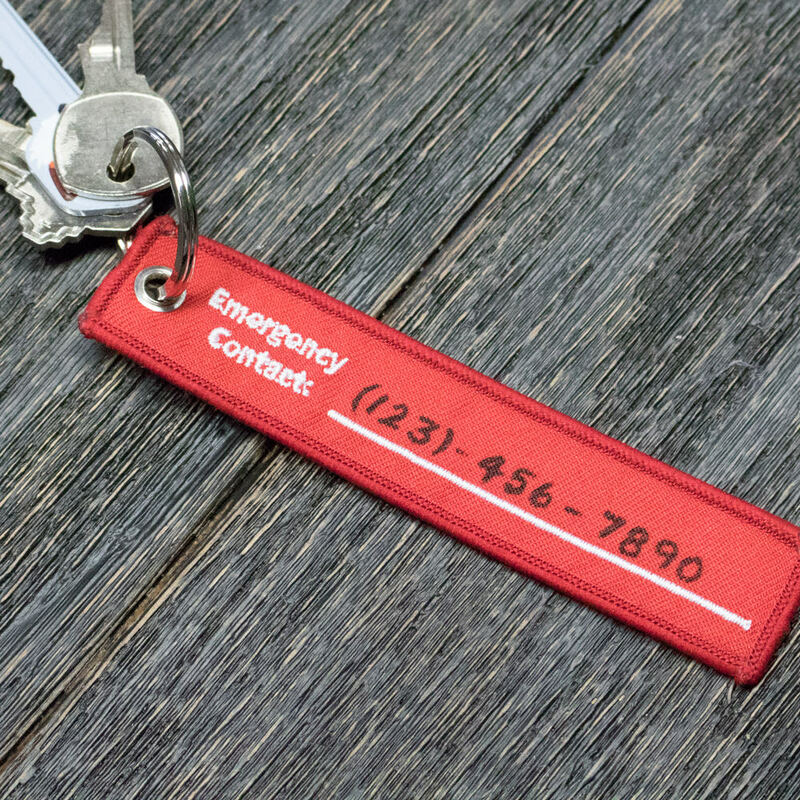 Please consider carrying one of these keychains. 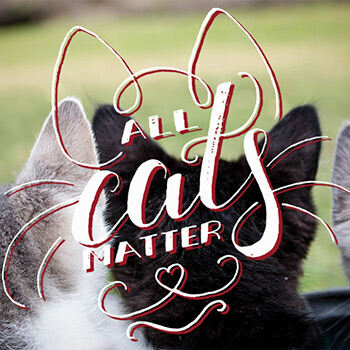 The peace of mind in knowing that your pets will be taken care of is priceless! 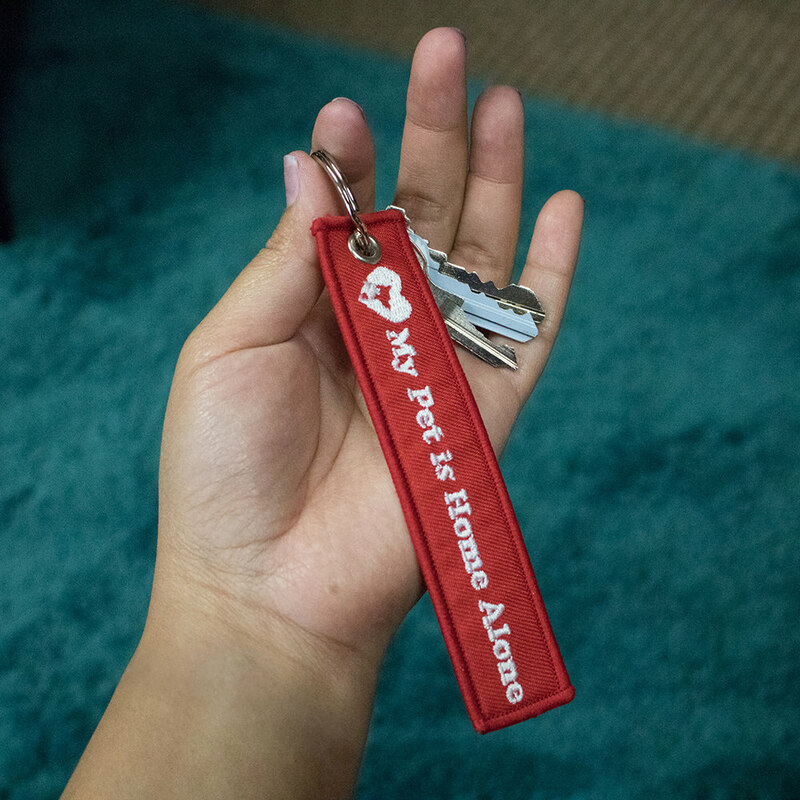 PLEASE CONSIDER PURCHASING KEYCHAINS FOR FRIENDS AND FAMILY WITH PETS! 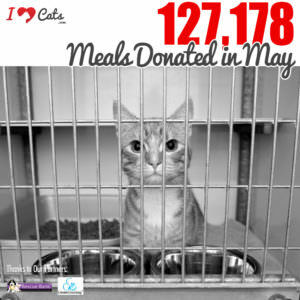 Nothing says I’m thinking of you more than showing care for their pets. 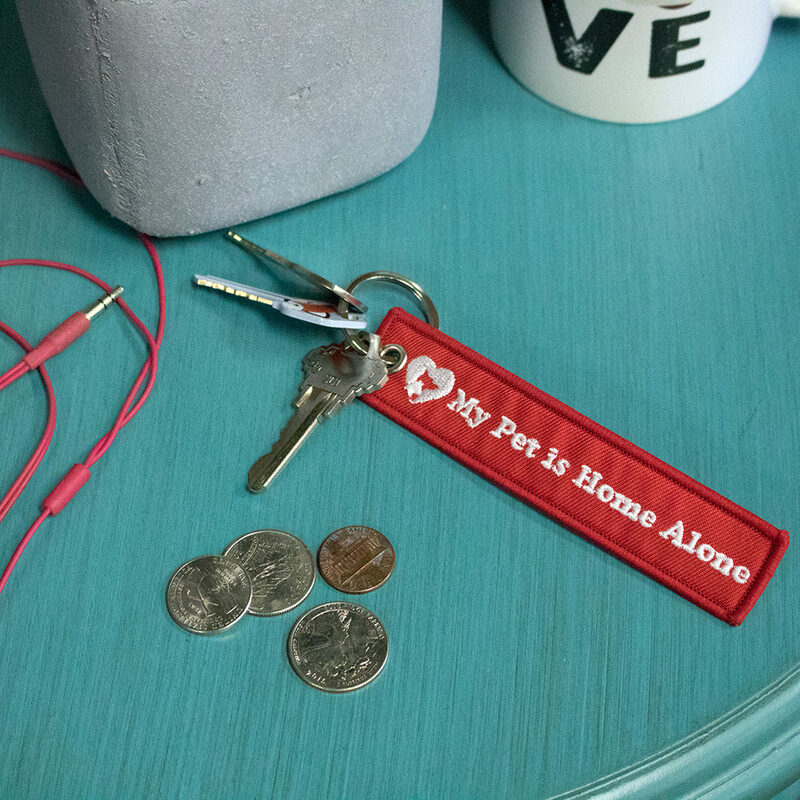 As with all of our products, each purchase will help animal shelters provide nutritious food for dogs waiting for their forever homes. 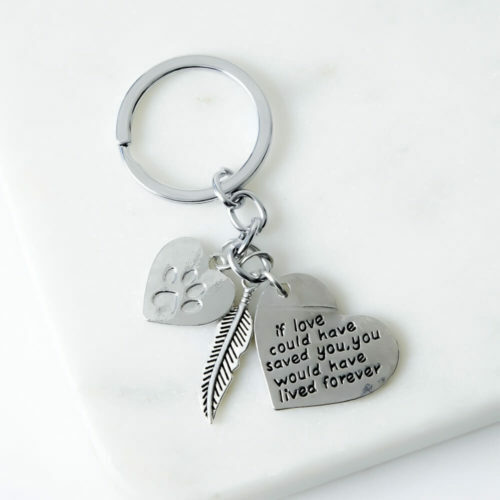 Keychain measures approximately 4.5″ x 1″. 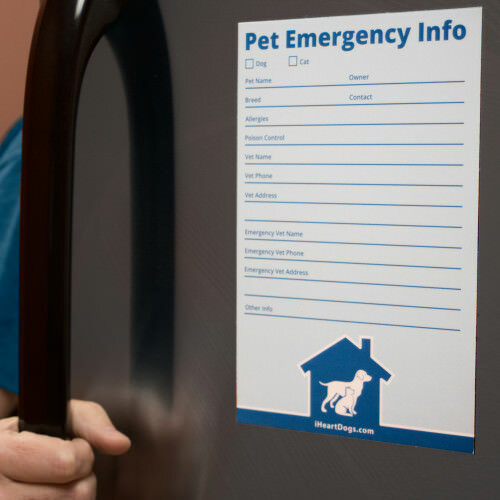 We recommend using a ball point gel pen to write the phone number of your emergency pet contact, as permanent marker may bleed.